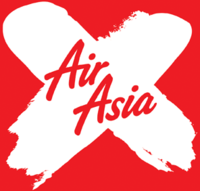 Air Asia X withdraws its Kuala Lumpur-Christchurch service today. 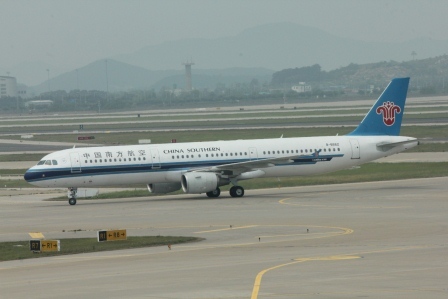 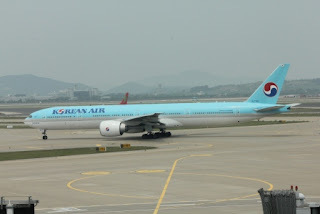 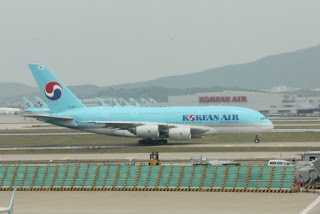 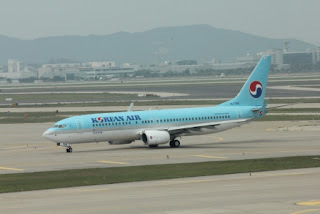 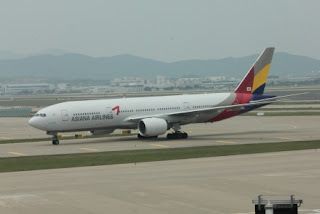 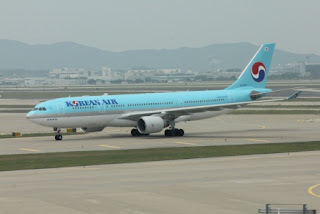 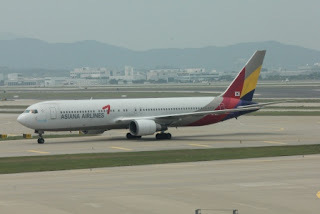 The service, which began in April 2011, saw four Airbus 330 flights operate each week between Malaysia and New Zealand. The withdrawal is part of the airlines strategy to get out of long-haul flights. 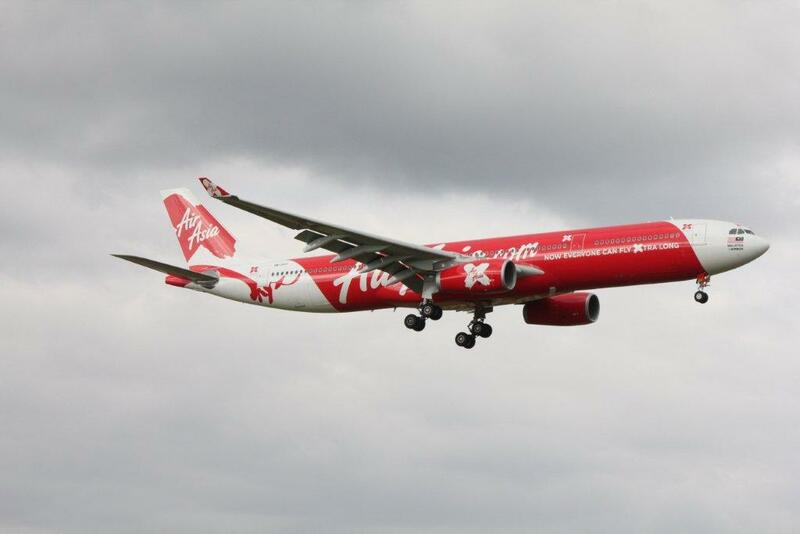 Christchurch International Airport (CIAL) chief executive Jim Boult said he was "bitterly disappointed" at AirAsia X's decision to pull out of Christchurch. He said the Christchurch services had averaged passenger loadings of 80 per cent and bookings for the next few months had been promising. 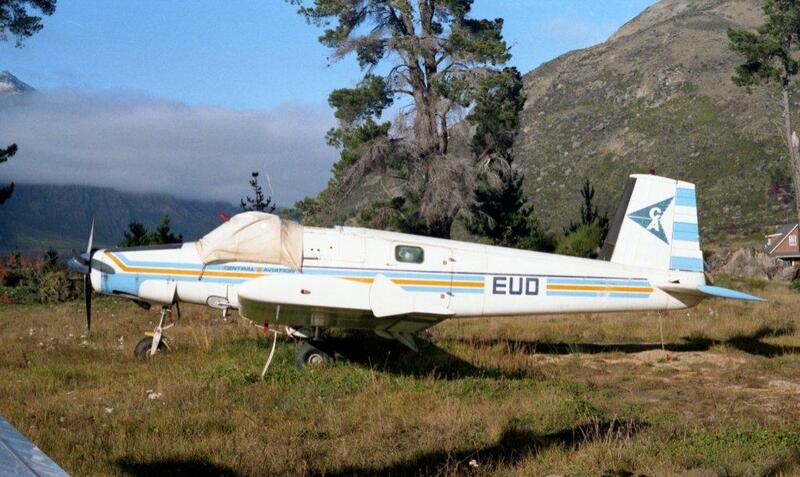 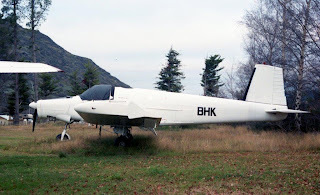 In August 1969 the Alpine Flying School was established in Greymouth using a Cessna 150, ZK-BVY, for training. 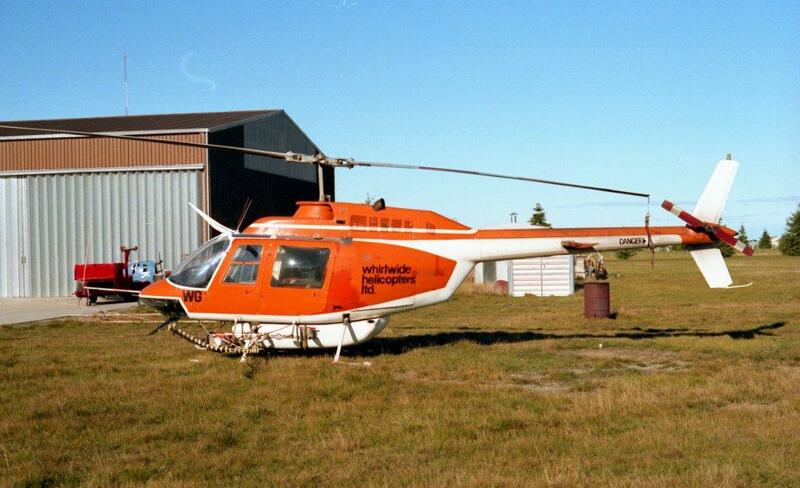 From this, in October 1969, Nash Taurau established Westland Air Ltd with his wife Elizabeth Taurau. 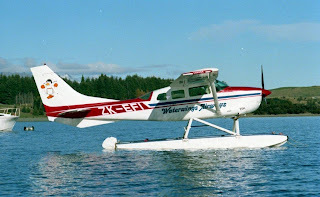 Cessna 172F, ZK-CKN, was acquired and Nash became the company manager and chief pilot. 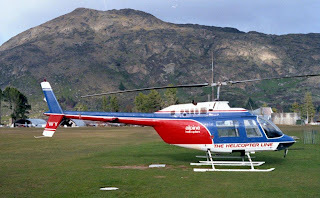 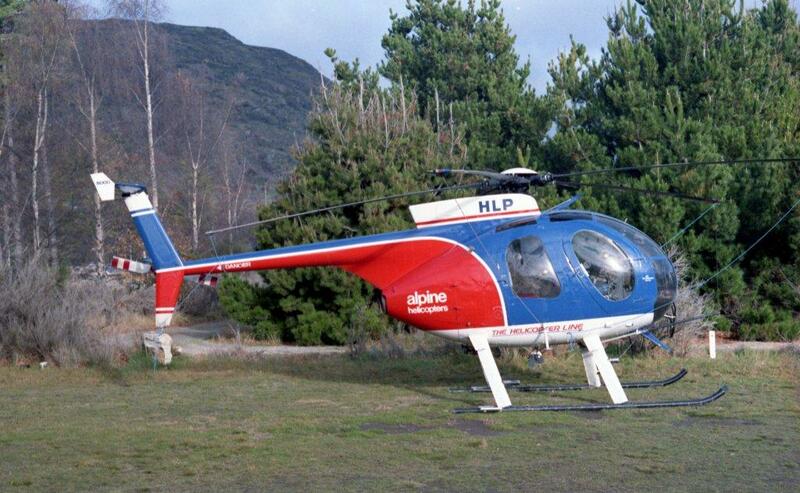 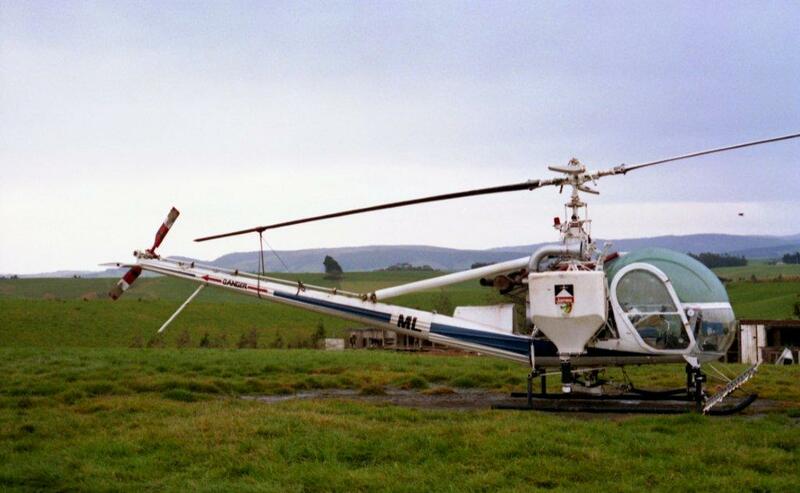 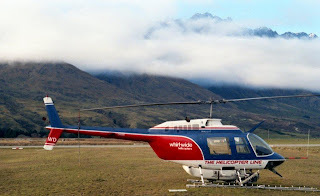 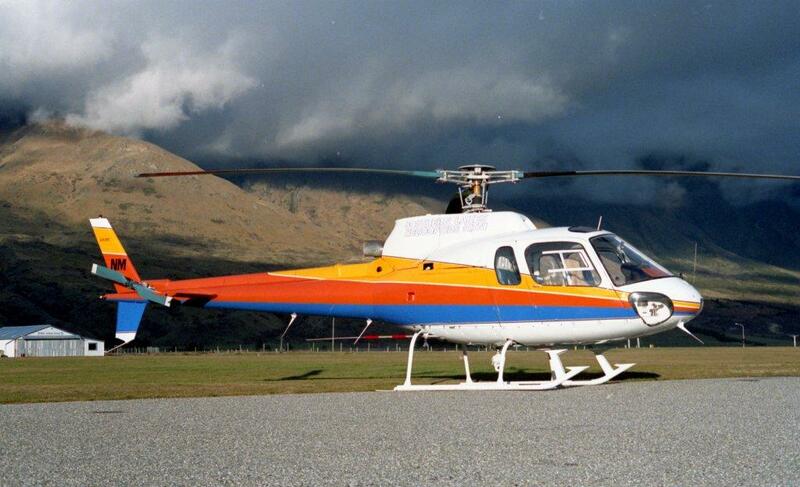 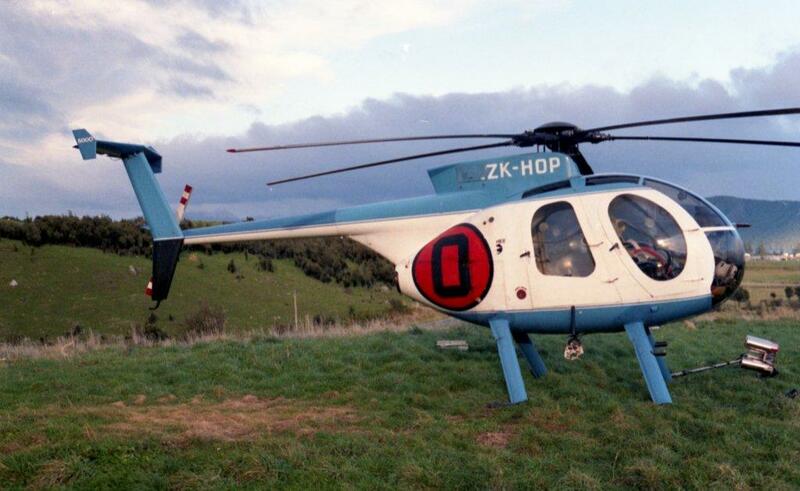 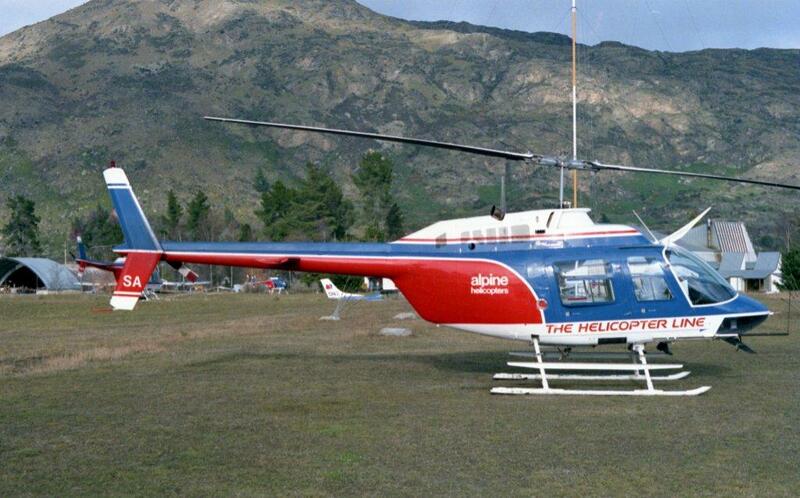 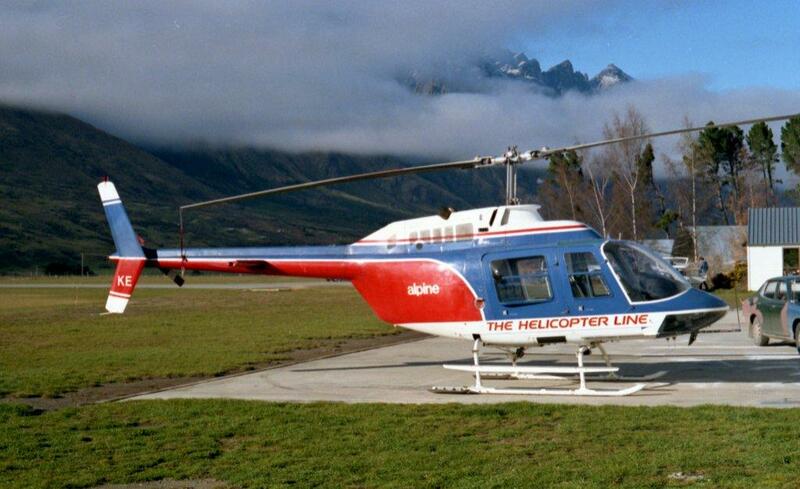 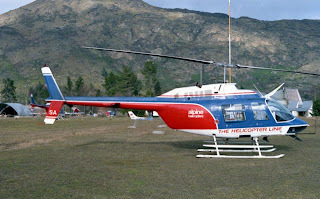 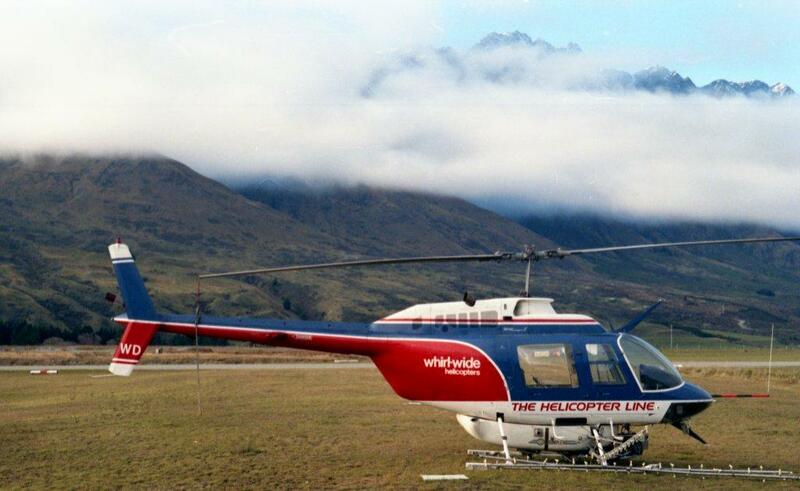 In March 1970, expanding from its training origins, Westland Air applied for an air charter and air ambulance licence that would allow it to operate from Hokitika and Greymouth. 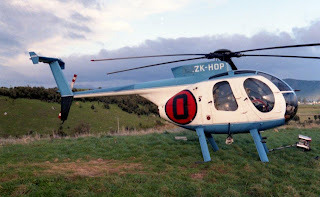 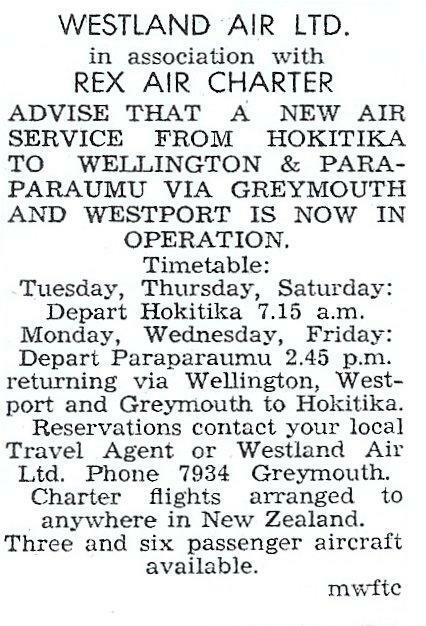 The initial application was turned down, but late that year, on the 10th of December 1970, an air charter and air ambulance licence was granted for operations from Westport, Greymouth and Hokitika. 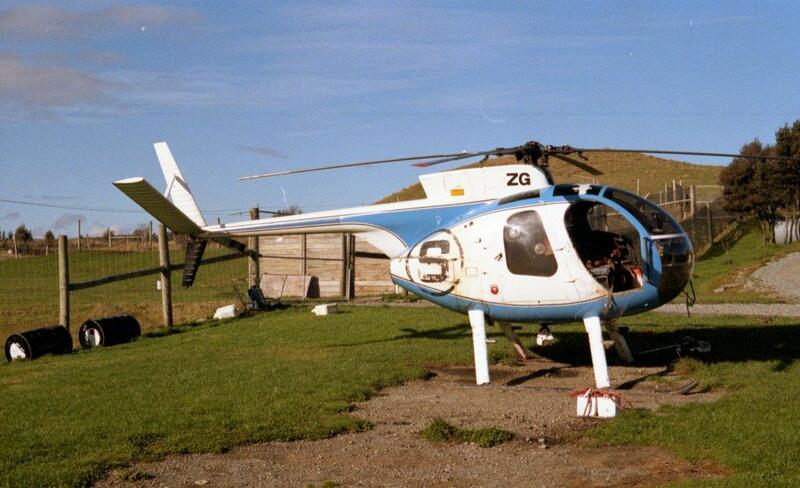 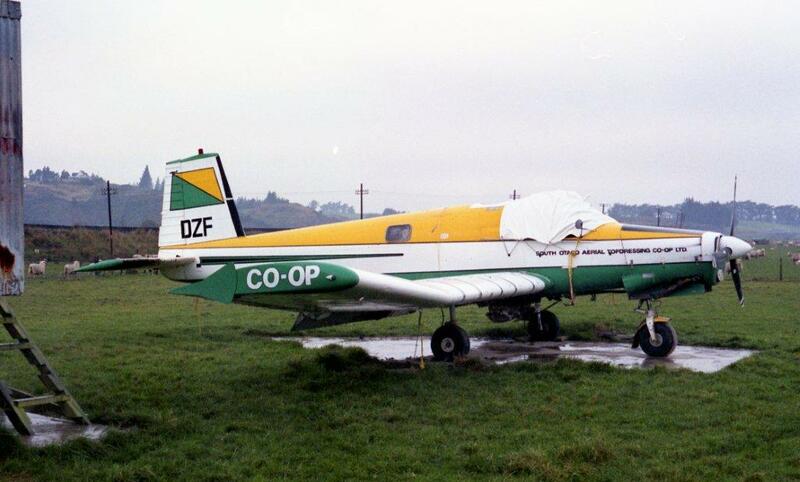 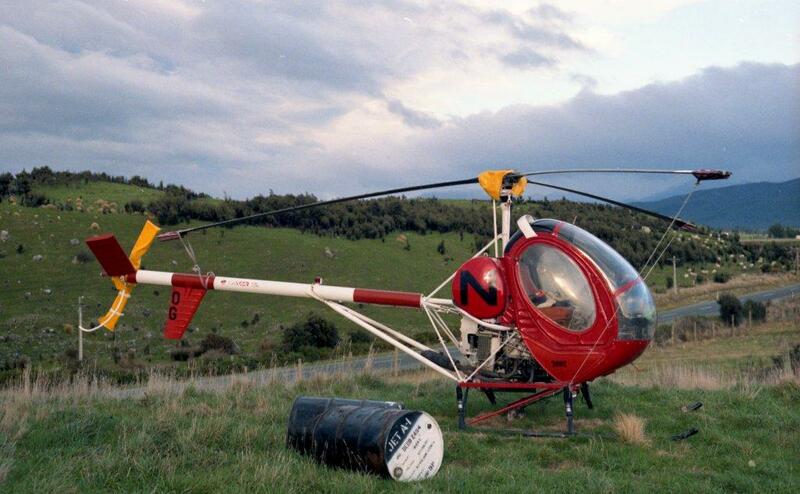 Late in 1972 the company was also permitted to conduct operations from Reefton’s Cronadun airstrip. 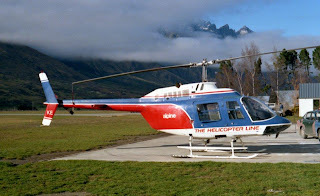 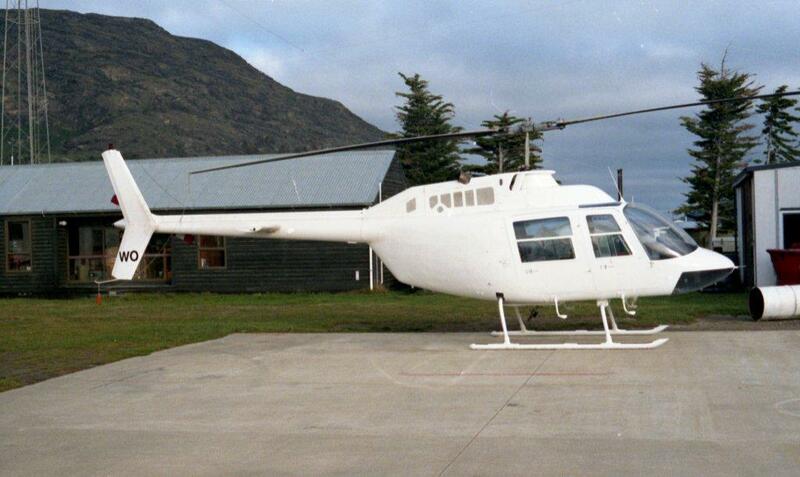 On the 30th of July 1971, Westland Air announced its intention to inaugurate an air taxi service between Greymouth, Hokitika and the glaciers. Mount Cook Air Services had earlier that year terminated its skiplane service from Fox Glacier and Franz Josef to Hokitika. 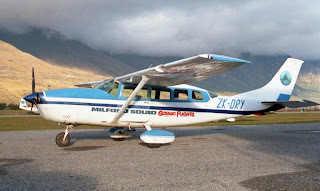 The company planned to fly southbound along the Alps and northbound along the coastline using the Cessna 172 for the service, which he envisaged would operate on Wednesdays and Saturdays. 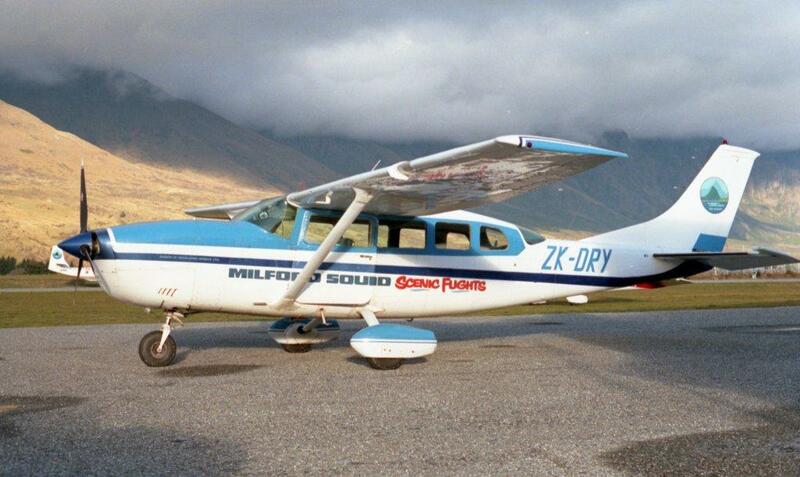 A second Cessna 172, ZK-CFD, was added to its licence in November 1971. 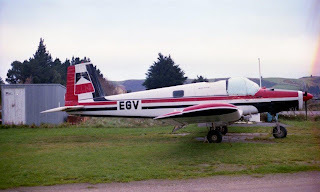 A few months before it became part of the Westland Air fleet, Rex Flying School's Cessna 172 ZK-CFD was photographed at Greymouth on 13 March 1971. The Civil Aviation Division of the Ministry of Transport acknowledged that theoretically the service could be conducted under the two air taxi licences. 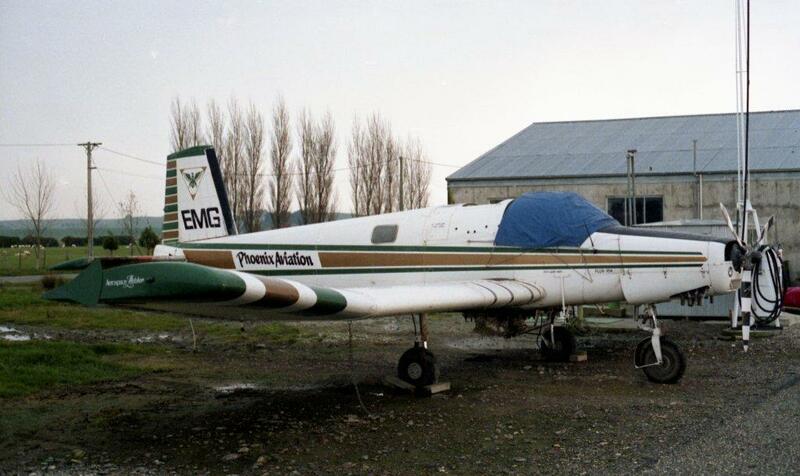 But they felt that if there was to be a regular service then it should be classified as non-scheduled service and appropriate licences needed to be sought. 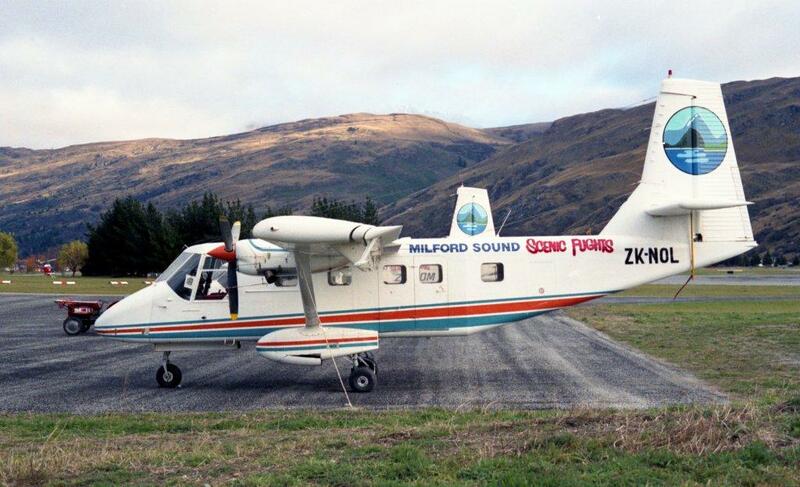 This fact was made known to both companies. Meanwhile, the service was not proving particularly successful. 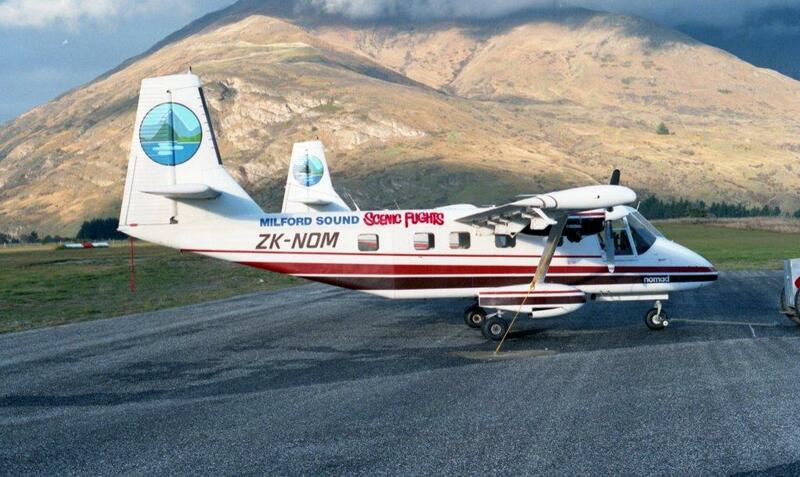 Only 24 people used it in the first month, with Westland Air completing one return flight between the Wellington-West Coast and Rex Flying School flying five such flights. 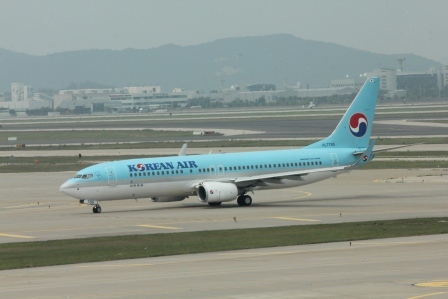 The companies made the decision to reduce the service to two flights a week, on Mondays and Fridays southbound and Tuesdays and Saturdays northbound. 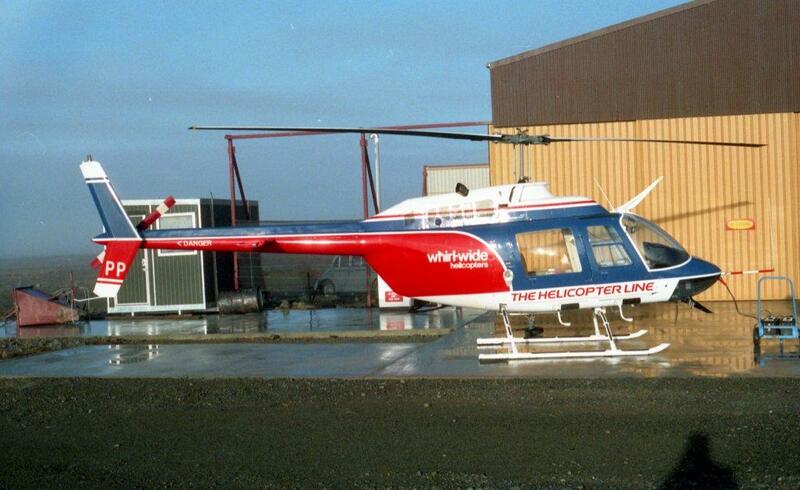 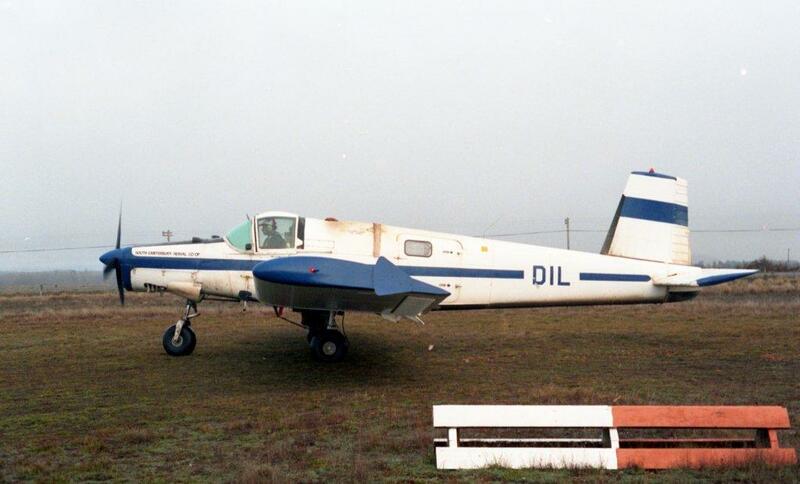 Westland Air subsequently withdrew from the partnership with Rex Air Charter. 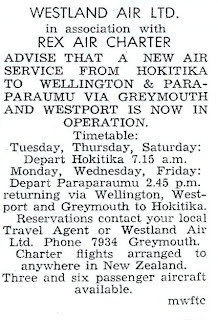 With Rex not being able to operate from Wellington it was dropped as a destination, as was Hokitika. 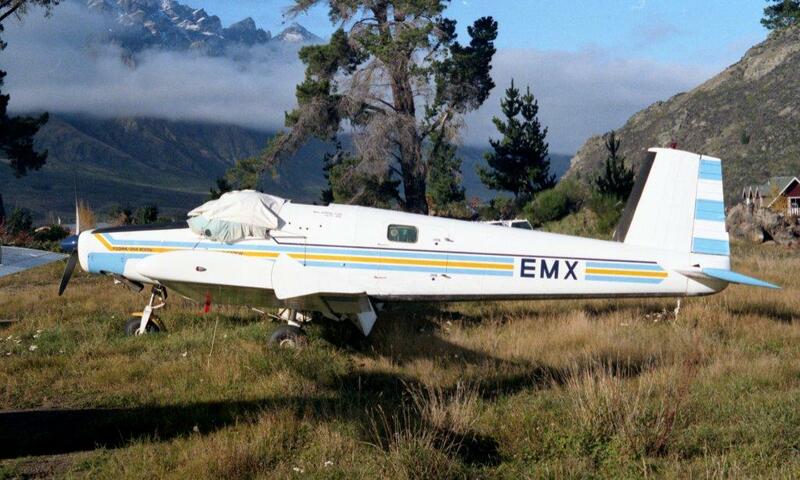 Rex continued to operate the service for a number of years using its air taxi licence and an on a seat charge basis. 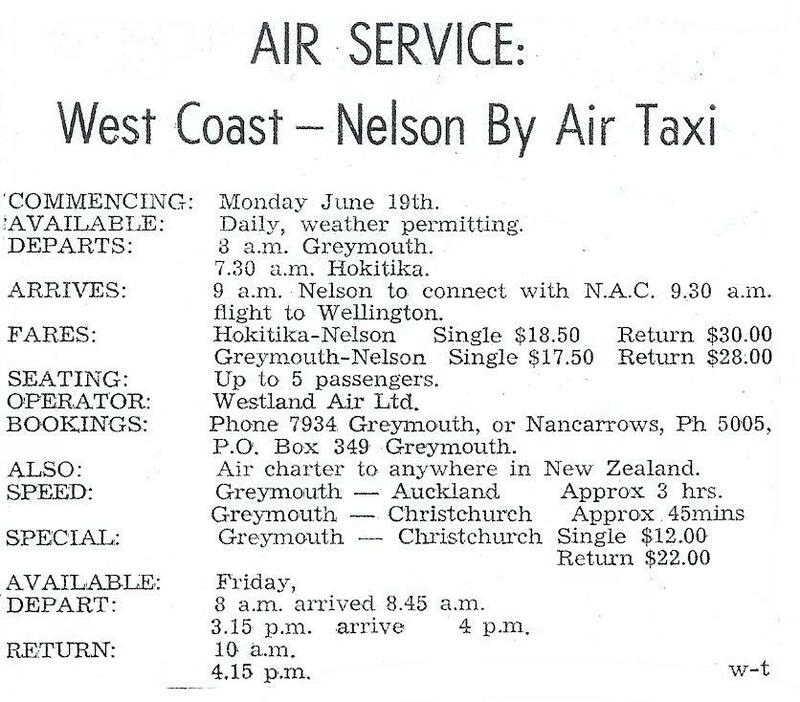 When NAC withdrew its flights between Hokitika and Westport on 6 June 1972, Hokitika lost an air link to Nelson. 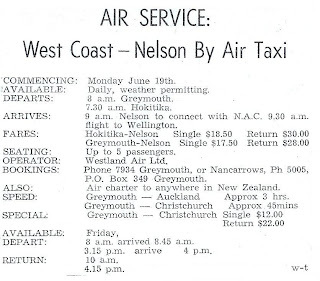 Westland Air felt there was enough interest to offer an air taxi service to Nelson from Hokitika and Greymouth and duly announced their intention to offer a daily service along with a Friday and on demand Greymouth-Christchurch and return air taxi service commencing on the 19th of June 1972. 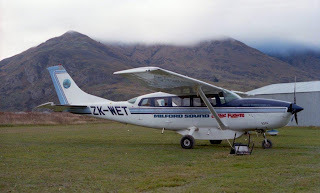 It was given approval to operate Cessna 185 ZK-CCB on these flights and for its general charter and ambulance work. 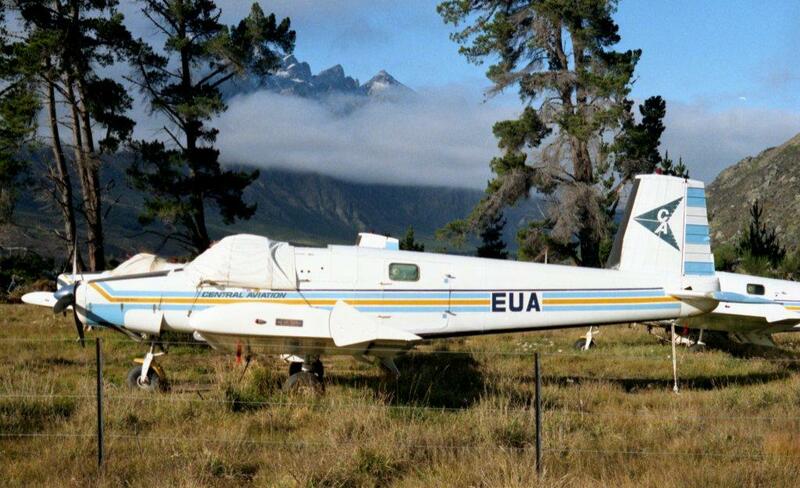 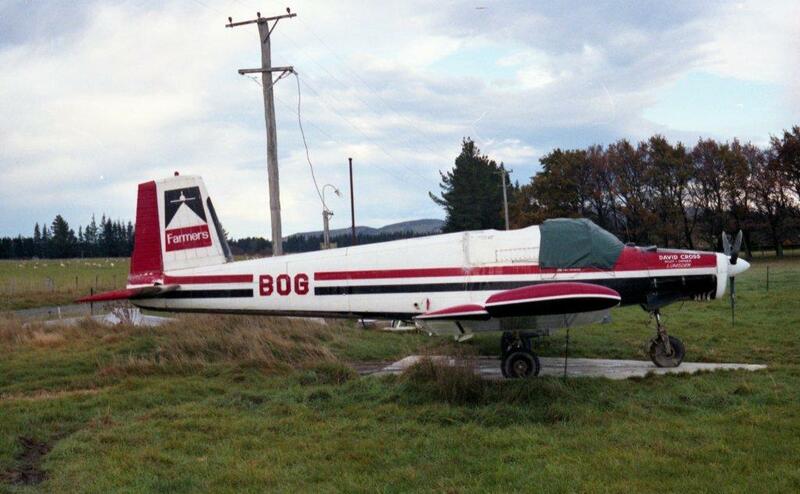 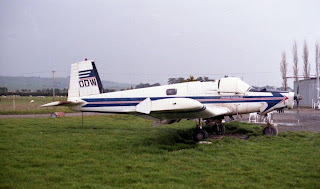 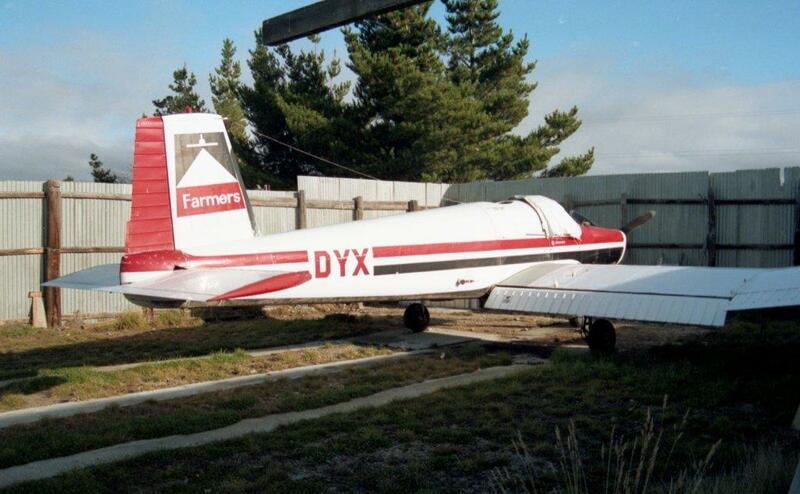 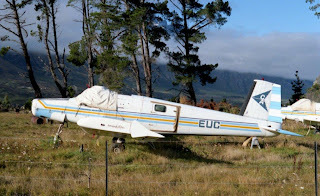 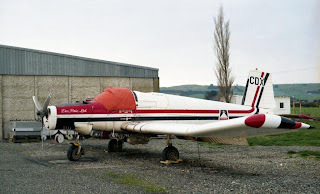 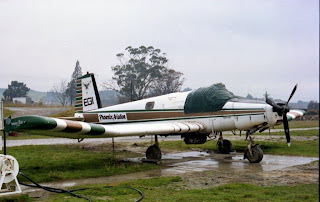 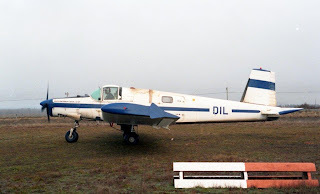 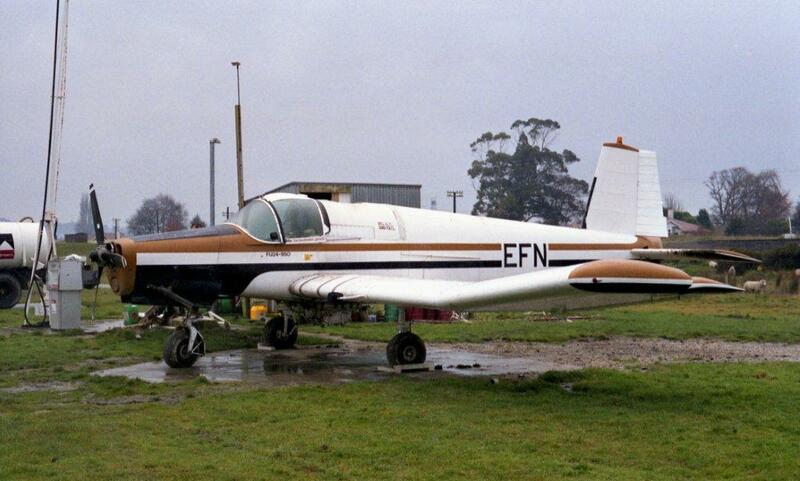 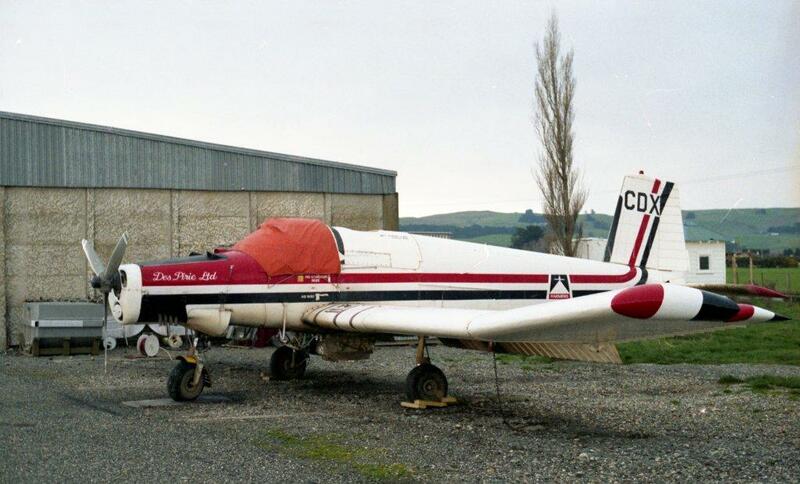 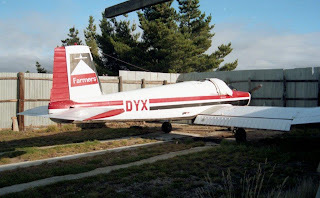 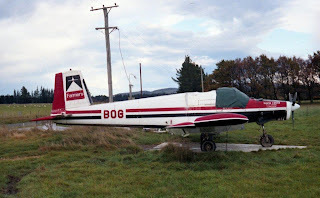 The service was very short lived, however, as Nash Taurau and the Cessna 185 were subsequently involved in an accident at Te Anau on the 25th of June 1972. 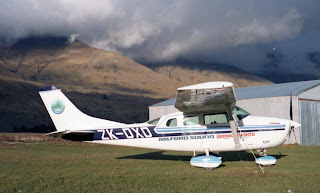 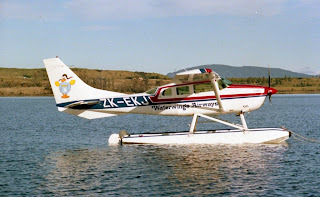 The Cessna 185, ZK-CCB, which was to be used on the Nelson and Christchurch air taxi services. Westland Air continued to offer training, charter and air taxi services until mid-1973 when it was taken over by Coast Air Charter. 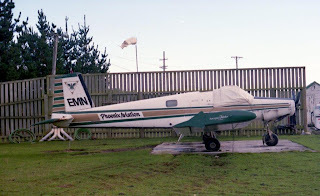 What future for Chathams Pacific?